We are sharing our recent conversation with Breno Val from LOST GRAVITY Band. ​Twist Online: First of all, please do introduce yourself to our readers? Breno Val: I am Breno Val and I’m the guitarist/vocalist of LOST GRAVITY, a heavy rock band from London with influences of grunge and metal. I’m originally from Brazil but I’ve been in the U.K. for a few years now. Twist Online: Who or what inspired you to launch the band LOST GRAVITY? BV: I started playing guitar when I was 14-15 years old and I grew up listening to AC/DC, Iron Maiden and Metallica. I’ve always wanted to play the drums but ended up playing guitar. And when you are a kid and you get into music, especially rock music, all that you want is to be in a rock’n’roll band. Just a few weeks after I picked up a guitar for the very first time I formed a band with my school mates. We couldn’t play well back then but we got some gigs. We played at friends’ house parties and once you get that taste of playing live that’s it! If you love it, you’re in it forever. My first band lasted a couple of years. After that I was in other bands in Brazil usually playing covers. In London I thought it was time to start something original where I could express my music ideas and have fun with it. That’s how LOST GRAVITY was formed back in 2007. Twist Online: Our readers would love to know about the band members and their roles in the band? BV: We are a two-piece band. As I mentioned earlier, I am the guitarist/vocalist. On the drums and backing vocals we have Giuliano Kolling. Giuliano is also from Brazil but we met in London back in 2002 at a Dream Theater concert. Ten years after that first meeting, in 2012, he joined LOST GRAVITY. 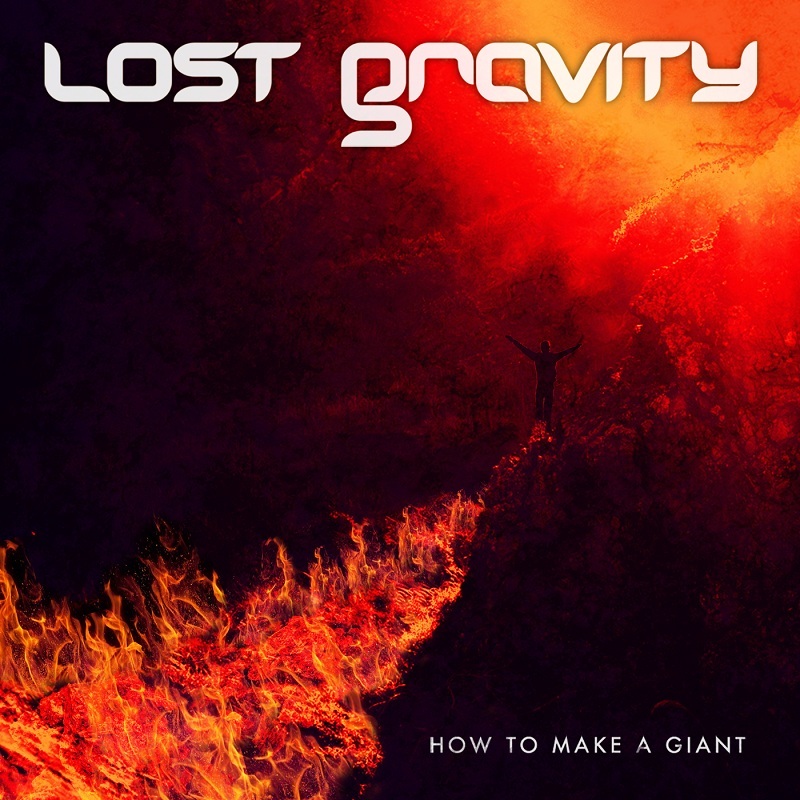 Since then we have recorded and released two albums: Lost Gravity in 2014 and How to Make a Giant in 2018. Twist Online: Tell us about your recently released album “How to Make a Giant”? BV: How to Make a Giant was released via Priston Records and it features eight tracks. It was recorded in ten days. We did all the instruments in four days in a studio in Northampton, and we recorded all the vocals in London in six days. We are very pleased with the final result because the album sounds exactly as we wanted: organic! What you hear is exactly what we played in the studio. Too many records these days are over edited where the takes are chopped and quantised, but we didn’t want that! When you listen to our new album you can feel the energy. We tried to capture the best of what we do playing live and just put it on a record. I think we got it! Twist Online: Any particular track from the album that’s your favourite or you really enjoyed working on it? BV: My favourite track is Broken Bones. It’s a very personal song to me. The title came out because of a show that we played in London back in 2015 when just as I was leaving my house to go to the venue I had a home accident and broke two bones on my foot. I’ll tell you: that was the most painful show ever! I couldn’t stand up during the gig but we rocked anyway! The next morning, I went to hospital and found out that my foot was broken. It sounded like a good song title: Broken Bones. One day listening to Iron Maiden I thought that it would be cool if LOST GRAVITY had a nine minutes long song and Giuliano agreed with that. So basically, we had the song title and song length before we had the actual song written. To make the track that long without sounding boring we worked lots on the arrangements. We’ve never used so many riffs in one song as we did in this one. Broken Bones is also one of our favourite tunes to play live at the shows, specially coz of Giuliano’s drums section at the end of the song where he plays as if it is a drum solo. He’s one of the best drummers out there, no doubts about it. Twist Online: What kind of response have you received from the release? BV: The album was released just over a month ago and every single review that we got so far is very positive! Our fans are digging the album too and that’s what matters most. Just after How to Make a Giant came out in March we toured Poland and Czech Republic. The feedback we got from the fans in those countries was great too! Twist Online: Any plans of releasing music videos of any track from this album? BV: We’ve released one music video so far. It’s of a song called Through Your Eyes. You can watch it on our YouTube channel www.youtube.com/lostgravityofficial or on our website. We also have a lyric video coming out soon. And in June, or maybe July, we are planning to release another music video. 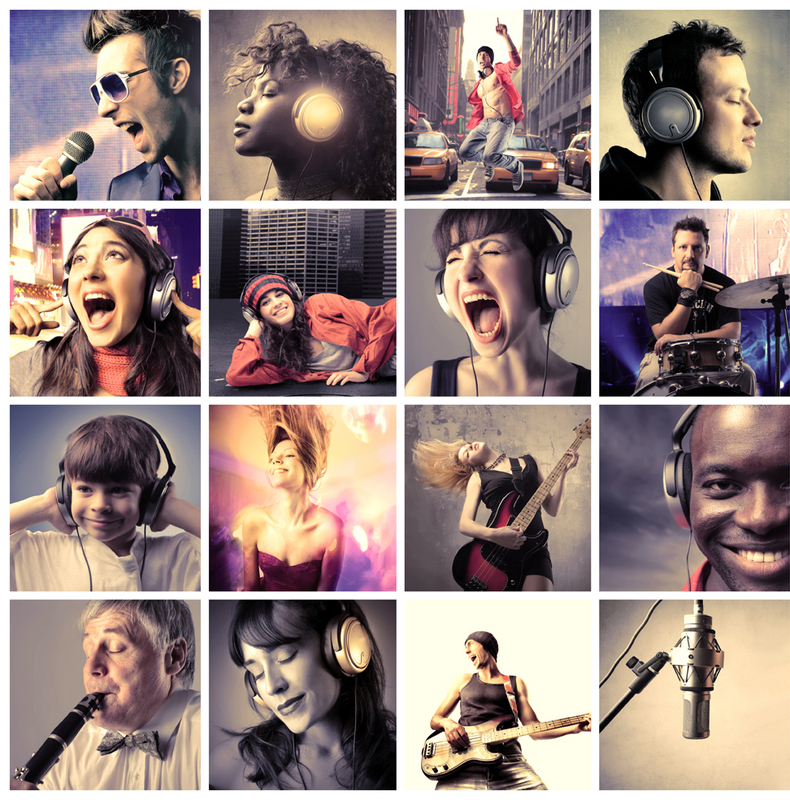 Twist Online: Have you set some target to achieve as a band? Twist Online: What is up next? BV: We have a couple of shows coming up in London (18th of May at the Big Red and 19th of May at the Brigdehouse 2) followed up by a tour of Ukraine. We are looking forward to this tour as we’ve never played in Ukraine before. We’ve heard that the crowds there are crazy for this kind of music and we can’t wait to play there! It’s gonna be fun! Twist Online: Anything else you’d like to add? BV: Thanks for the chat. I just wanted to say that our new album is on Spotify, Apple Music, Amazon, Deezer, etc. And we also have it on CD which can be bought directly from our website www.lostgravity.com. Cheers.